Royalty-free easy-listening album for your next game, video, livestream, project, trailer-- for your next anything! Credit is not required, though I would appreciate a simple link-back to https://chia-p.com! Once purchased, you are free to do whatever you please with the tracks, even commercially. 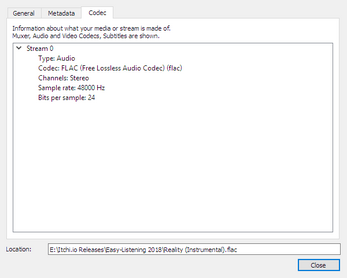 The download comes in FLAC format, which has lossless audio quality. 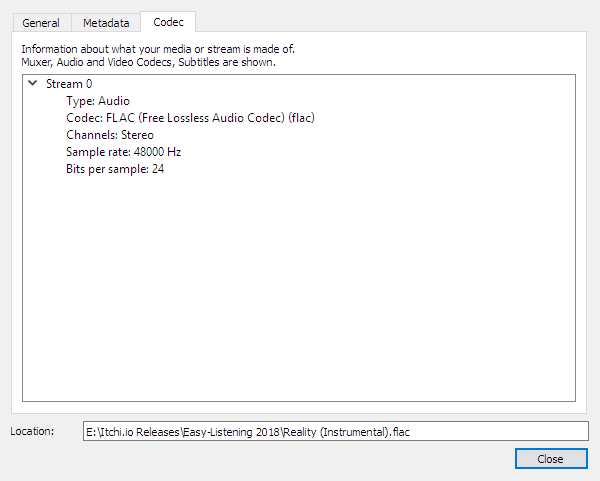 MP3 and OGG downloads will be included in a future update, but you can import FLAC into Audacity for the meantime. The full format specifications are 48000 sample rate, FLAC compression level 5, 24 bit-depth running in stereo audio.